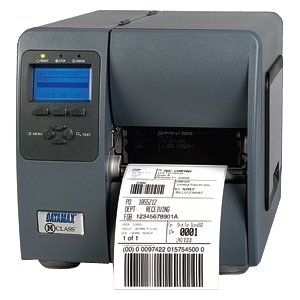 The TM-L90 liner-free compatible label printer delivers all the features you need to print "stay stuck" labels quickly and easily. 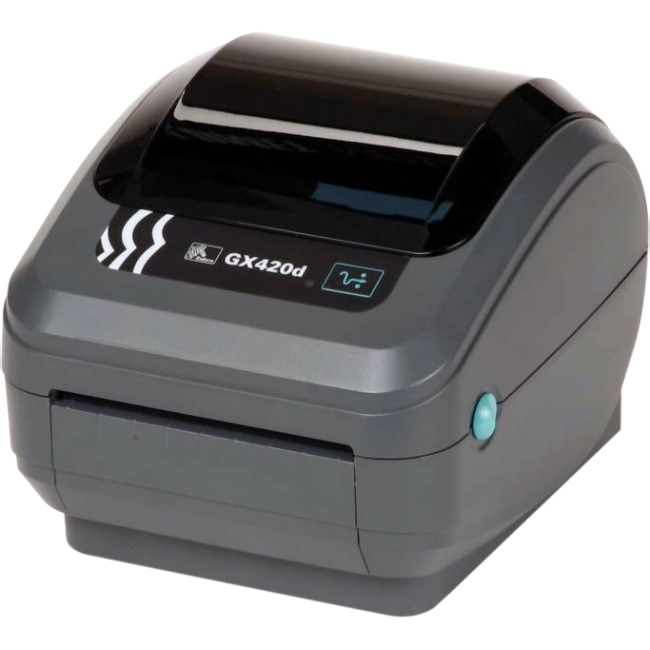 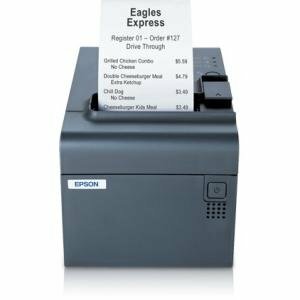 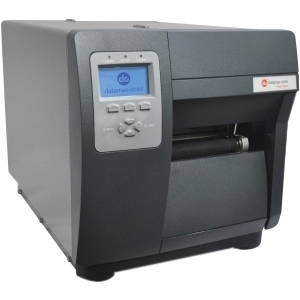 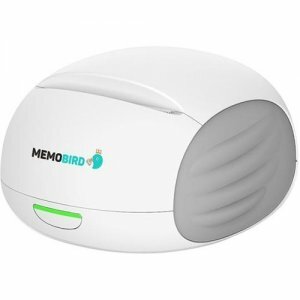 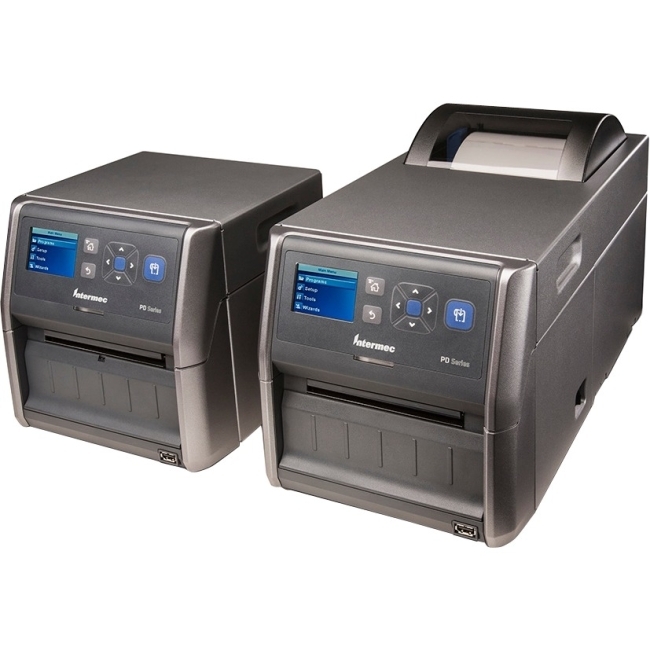 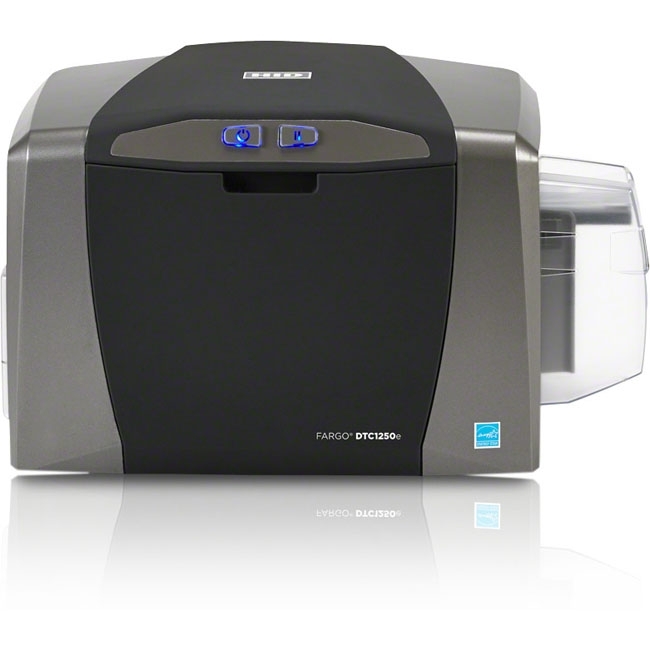 It prints labels at a speed of up to 90mm/second and receipts at up to 170mm/second at a crisp 203 x 203 dpi, supports variable length label output and accepts label rolls up to 4" in diameter. 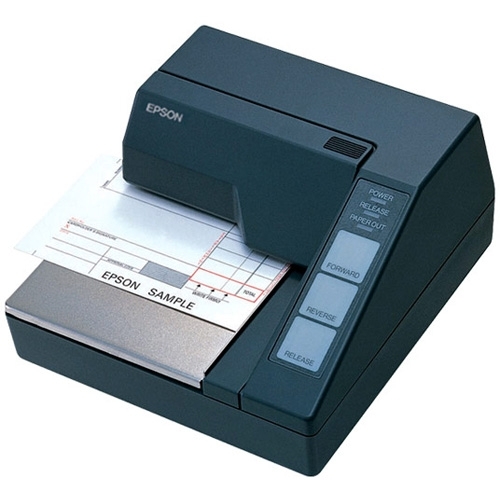 It is approved for use with the NCR Sticky Media™.